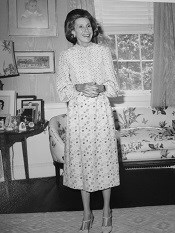 From October 18 – December 13, 2013 the Atlanta Preservation Center’s Drawing Room Gallery will be the site of an important photography exhibit celebrating the work of Lucinda Bunnen. 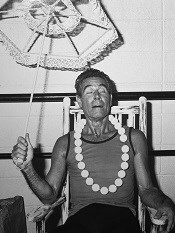 This exhibit, curated by Constance Lewis and Jerry Cullum, presents 27 portraits of Atlantans and others who have and continue to creatively shape or redefine the State’s political, art, and business landscapes. 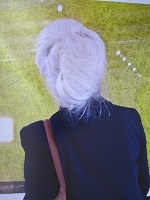 The opening reception will be Friday, October 18, 2013 from 6:00 pm – 9:00 pm. There will also be a unique panel discussion about the work and its subjects on Saturday, October 26, 2013 from 3:00 pm – 6:00 pm. Gallery hours are Tuesdays, Wednesdays and Thursdays from 10:00 am - 2:00 pm and by appointment, contact Carolyn Stine McLaughlin at 404-688-3353 ext. 11. 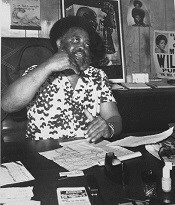 The gallery is located at the APC’s headquarters, the LP Grant Mansion, 327 St. Paul Ave SE, Atlanta GA 30312. Here is a map. The physically accessible entrance to the home is located in the rear, off of Orleans St. For further assistance with accessibility, please call 404-688-3353 ext. 11. 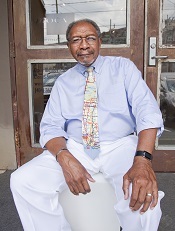 Bunnen has been a part and documenter of Atlanta’s culture for decades. 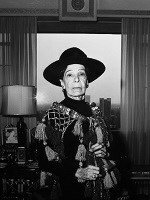 Her formal portraits and snapshots capture intimate visual details of high-profile figures, each one as imaginative and expressive as her photographs. 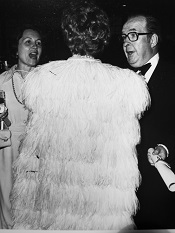 The exhibit includes both vintage and new prints from her continuing Movers and Shakers series. 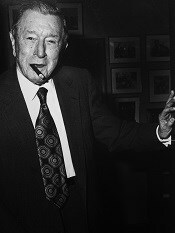 The subjects of the work include: Tommy Aaron, Ivan Allen, Bobby Dodd; Bill Arnett; Julian Bond; Jimmy and Rosalynn Carter; Lillian and Billy Carter; Anne Cox Chambers; Susan Cofer; Louis Corrigan; Jerry Cullum; Ed Dodd; Silvia Ferst; Cathy Fox; Coretta Scott King and Herman Russell; Lillian Lewis; Richard Long; Carl Ratciff; Michael Rooks; Lovette Russell; Philip Trammell Shutze; Celestine Sibley; Whitney Stansell; Elizabeth Turk; Ted Turner; Larry Walker; Hosea Williams; Robert Woodruff; Charlie and Jane Hurt Yarn. A panel discussion will be held on Saturday, October 26 from 3:00 pm – 6:00pm. The event’s conversations will be moderated by Randy Gue, Curator of Modern Political and Historical Collections, Maps and Rare Books Library, Emory University. The panel will include the artist and curators. The aim of the event is to connect the influence of the artist and subjects with Atlanta’s past, present and future. The Atlanta Preservation Center uses both visual and performing arts to bring attention to Atlanta's historic built environment and history. Here are two ways you can support Lucinda Bunnen: Georgia Portraits. Put your tax dollars to work by donating to this project! Through the Power2Give program the City of Atlanta Office of Cultural Affairs will match any donation dollar for dollar until the $3,000 goal has been met. Here is a link so that you can cast your consumer ballot for the arts. 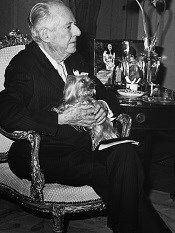 To support the exhibit and the work of the Atlanta Preservation Center, Mrs. Bunnen has generously donated a print of her portrait of Philip Trammell Shutze, Atlanta's renowned Classical architect. The vintage silver gelatin print is expertly framed by Artifacts. The opening bid is $750 with bid increments of $100. You may make a bid in person or via email by noon on November 22, 2013. Contact Carolyn Stine McLaughlin, Events Coordinator for the APC, at Carolyn@PreserveAtlanta.com or 404-688-3353 ext. 11. 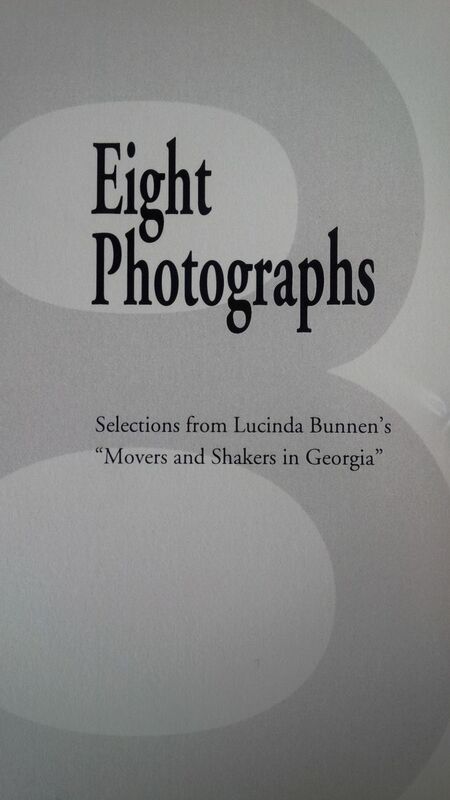 "Eight Photographs: Selections from Lucinda Bunnen's 'Movers and Shakers in Georgia;" is a 28-page book produced in an edition of 150 copies in complement to the "Lucinda Bunnen: Georgia Portraits" exhibition at the Atlanta Preservation Center (from October 18th to December 13th). 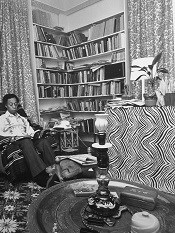 Edited by the exhibition curators Constance Lewis and Jerry Cullum, the book reproduces vintage photographs of significant intellectuals and political and Civil Rights figures, with analytical essays, poems, and personal reminiscences by eight contemporary writers. Contributors include: Randy Gue, Jerry Cullum, Lisa Alembik, William Jelani Cobb, Tina Dunkley, Candice Dyer, Constance Lewis, Kevin Sipp. Signed copies of "Eight Photographs" will be for sale at the Atlanta Preservation Center for $20. All proceeds from books sold at the Atlatna Preservation Center benefit the Center. 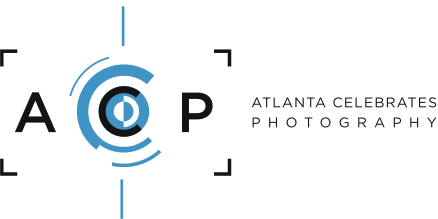 This event is part of Atlanta Celebrates Photography.